A quick view of the most influential metrics in Druid Hills. Browse through the top rated businesses in the most popular categories Druid Hills has to offer. The planned community of Druid Hills was initially conceived by Joel Hurt and developed with the effort of Atlanta's leading families, including Coca-Cola founder Asa Candler. 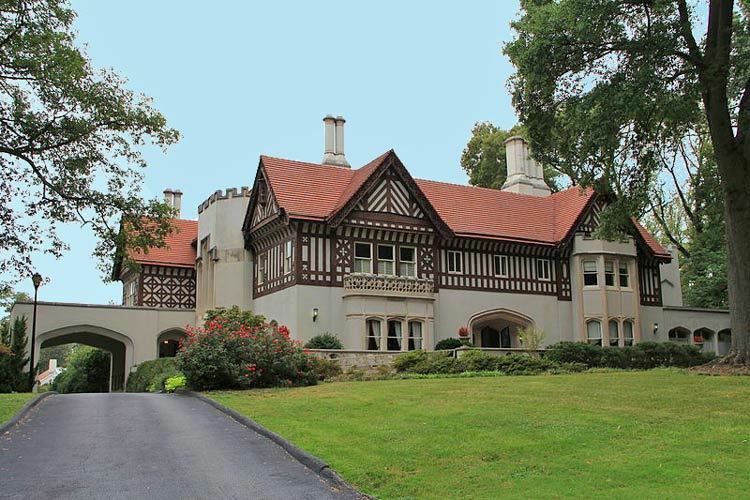 It contains some of Atlanta's historic mansions from the late 19th and early 20th century. Druid Hills includes the main campus of Emory University, which relocated to Atlanta in 1914. Druid Hills was designed by Frederick Law Olmsted and was one of his last commissions. A showpiece of the design was the string of parks along Ponce de Leon Avenue, which was designated as Druid Hills Parks and Parkways and listed on the National Register of Historic Places on April 11, 1975. The remainder of the development was listed on the Register as the Druid Hills Historic District on October 25, 1979. Later the Park and Parkways district was consolidated into the Druid Hills Historic District. The other historic districts in Druid Hills are: Emory University District, added in 1975 University Park, Emory Highlands, Emory Estates Historic District, added in 1998 Emory Grove Historic District, added in 2000. Property listings for Druid Hills. Market analysis data for Druid Hills.